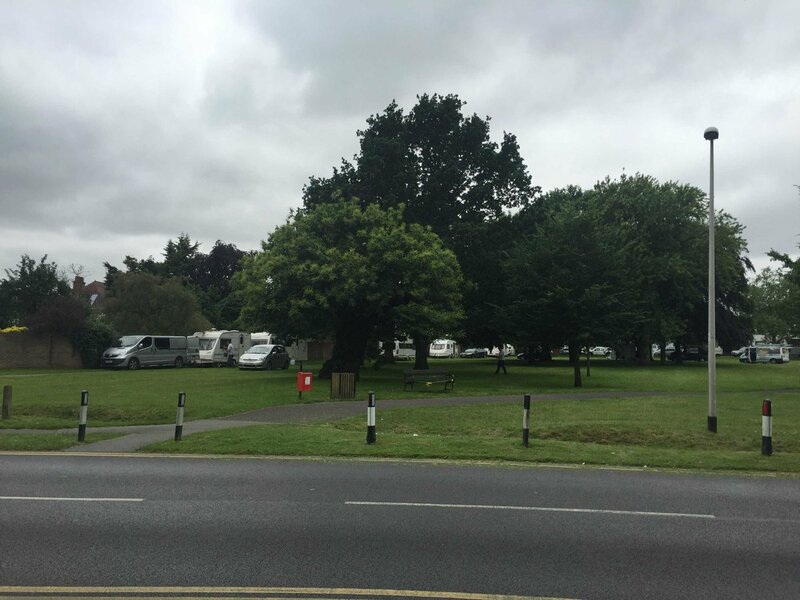 About 20 caravans parked on George Green in Wanstead on Wednesday lunchtime, causing some concern that a camp was being set up. However by early afternoon the caravans had departed. The Green is owned by the Corporation of London, rather than Redbridge Council. Forest Keepers from the City of London Corporation – which manages the land – were supported by the Redbridge Community Police Team in assisting the travellers to move on. â€œDriving on forest land with the intention to stay overnight is a bylaw offence,â€ said a spokesman for the corporation. Is this the only way people can afford to live here now? Another news source just posted that they next tried to camp near Bush Wood but were moved on. Now if only the same attention could be paid to the men who are camped in the woods there and broke down trees on Tuesday.